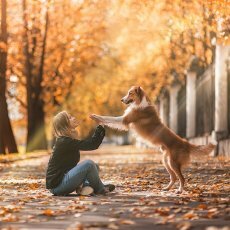 In our modern world we have the real problem of time but for people that have pets is a double problem. 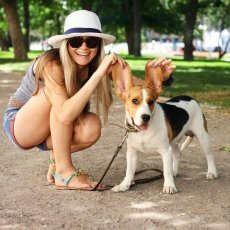 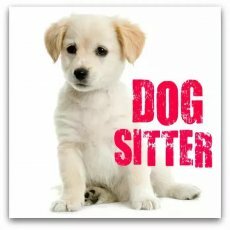 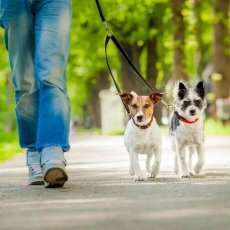 Many people do not have enough time for walking with pets, for making a vaccination on time, make a hairstyle or take a walk sufficient time. 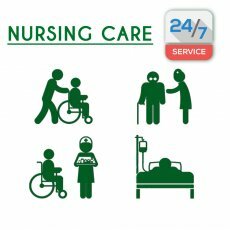 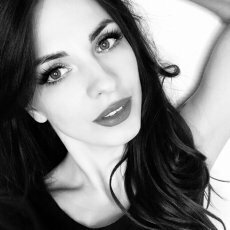 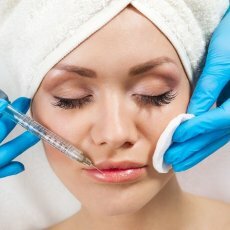 The solution of these kinds of situations can be a call to the specialist of suitable profile but not everyone has a time and desire to seek out and call different persons for each kind of these problems. 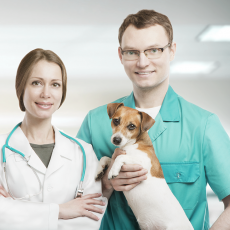 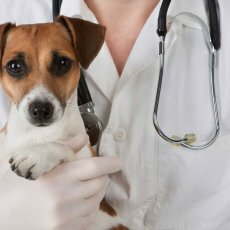 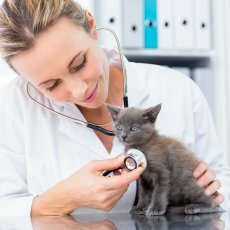 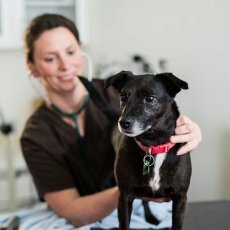 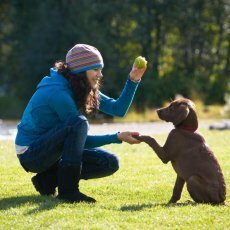 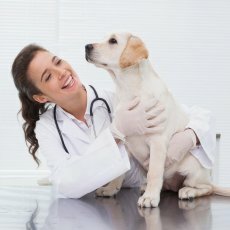 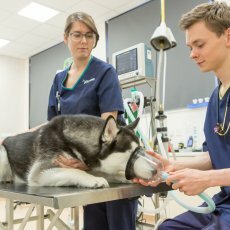 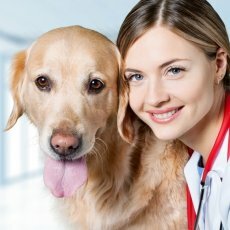 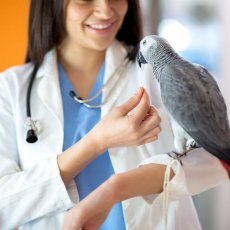 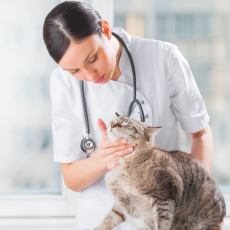 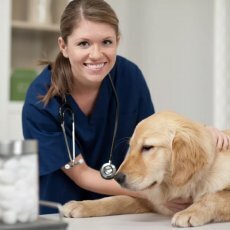 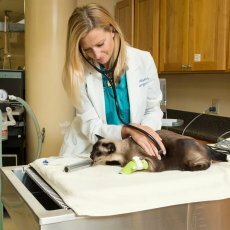 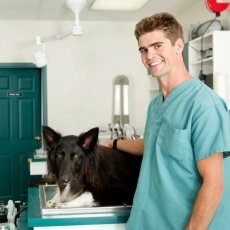 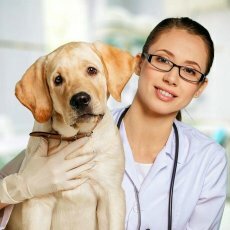 Provision of medical services for animals. 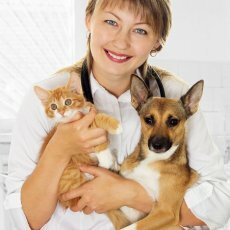 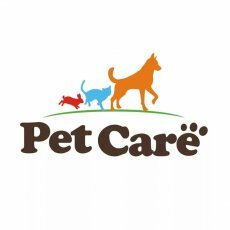 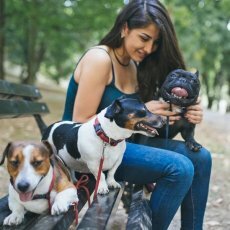 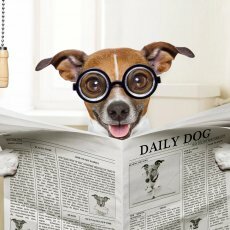 Your pet can be vaccinated at home. 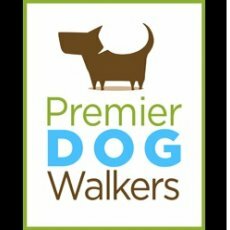 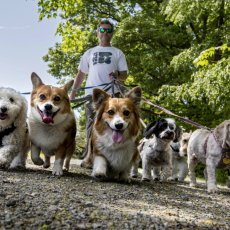 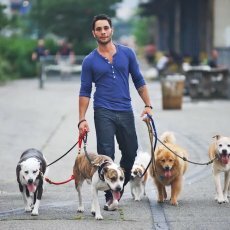 Individual and group walking of dogs. 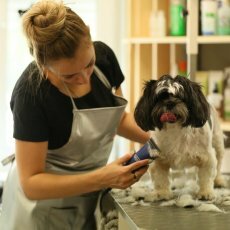 Washing of paws and brushing after a walk. 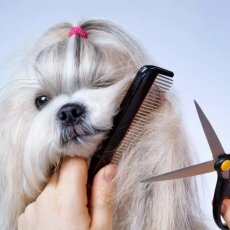 Hairstyle of animals and removing of tangles. 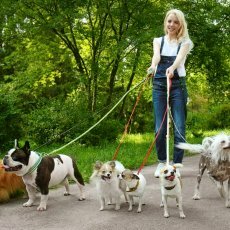 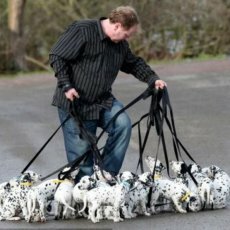 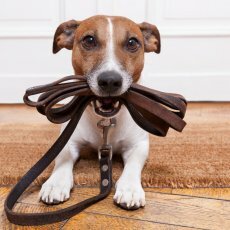 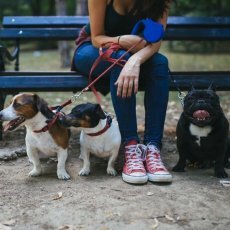 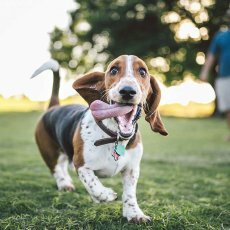 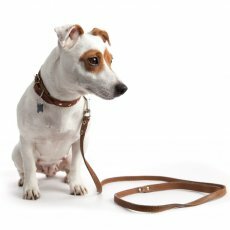 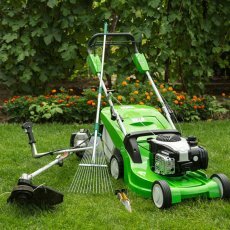 Typically many people walk their dogs insufficient quantity of time. 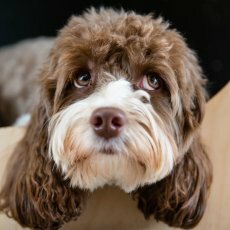 It is the fundamentally wrong position. 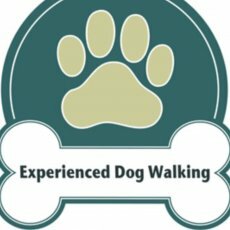 For the harmonious development of animal needs long walks and educational games. 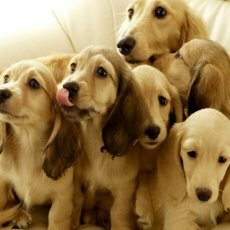 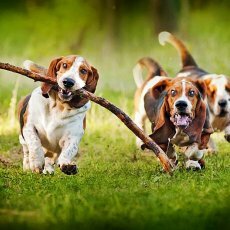 Especially it concerns the hunting breeds of dogs and dogs that have overweight. 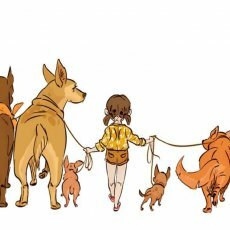 I know how to find a common language with animals of different temperaments. 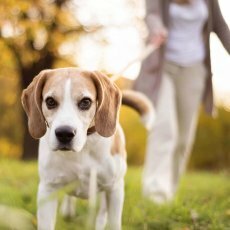 The correct care of animals includes not only walks but also you need to carefully monitor the status of wool and properly care for it. 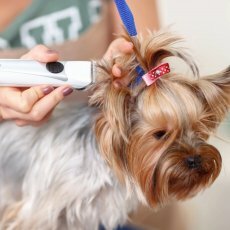 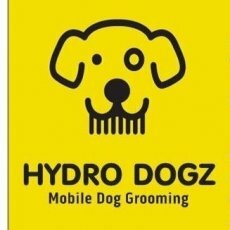 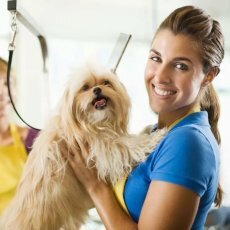 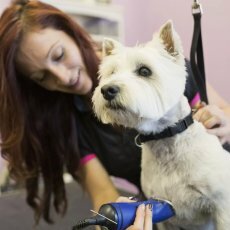 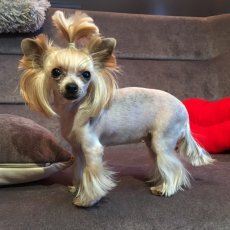 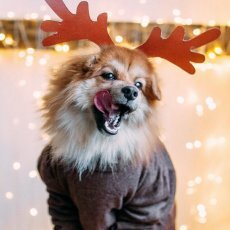 If you want to make a new haircut for your animal then I come out to your house at convenient time for you. 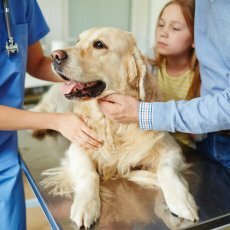 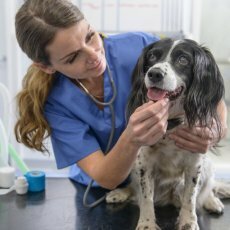 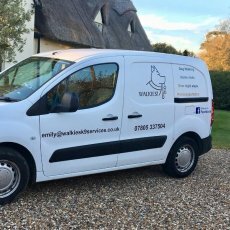 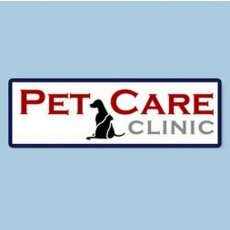 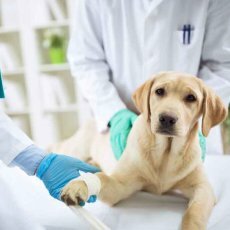 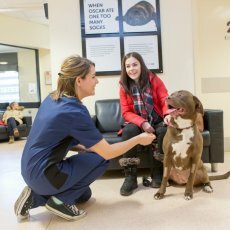 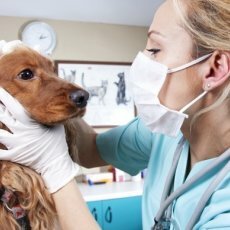 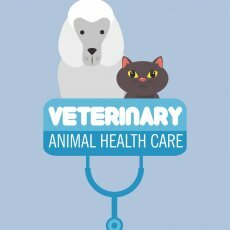 Everybody knows about the benefits of vaccination but not everyone understands that the animal is subjected threat if you refused from vaccination.I can provide you advice on any topic of interest and can do all vaccinations at home with entering in the passport of an animal. 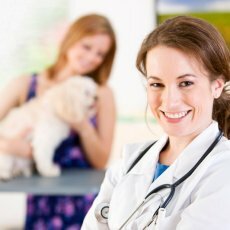 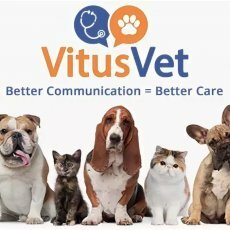 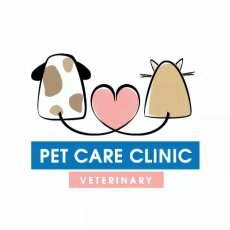 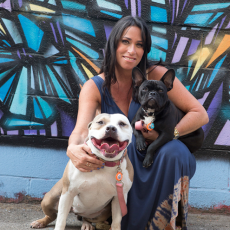 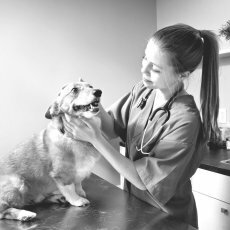 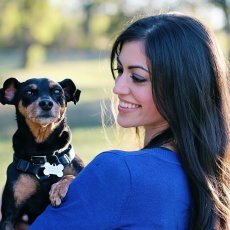 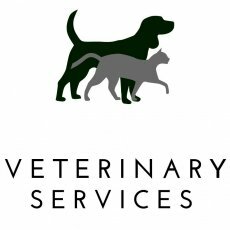 I guarantee to all of my clients kindness, responsiveness and responsibility you can count on my help in any veterinary question.